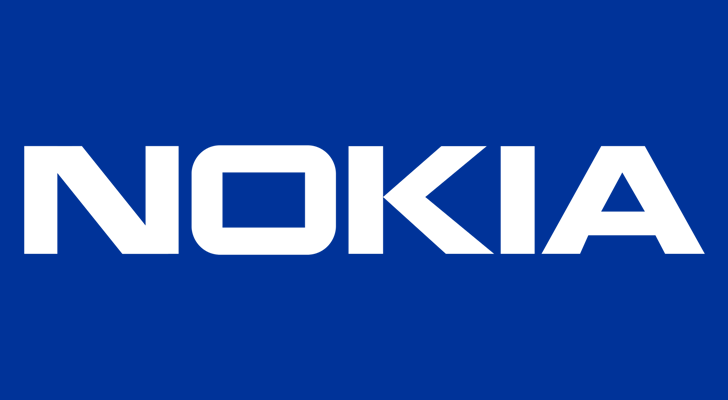 Nokia is making phones again, but most of them have been mid-range or cheaper phones. 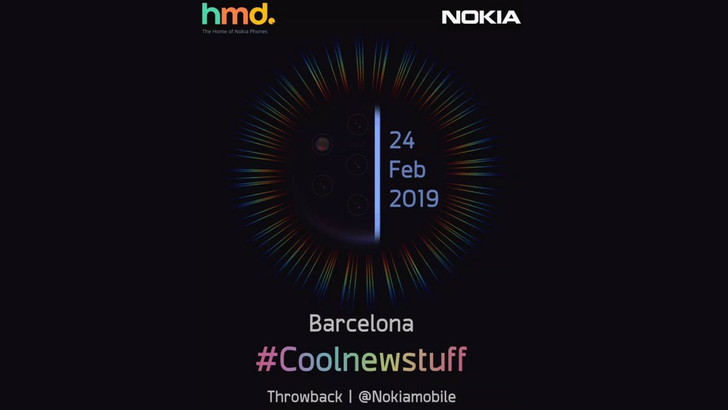 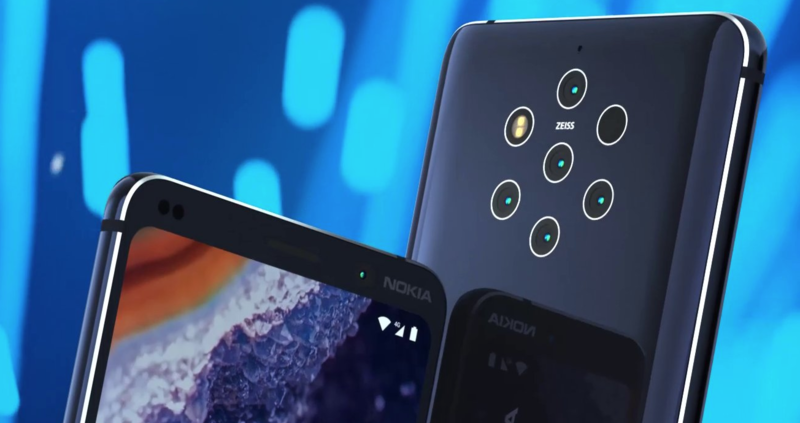 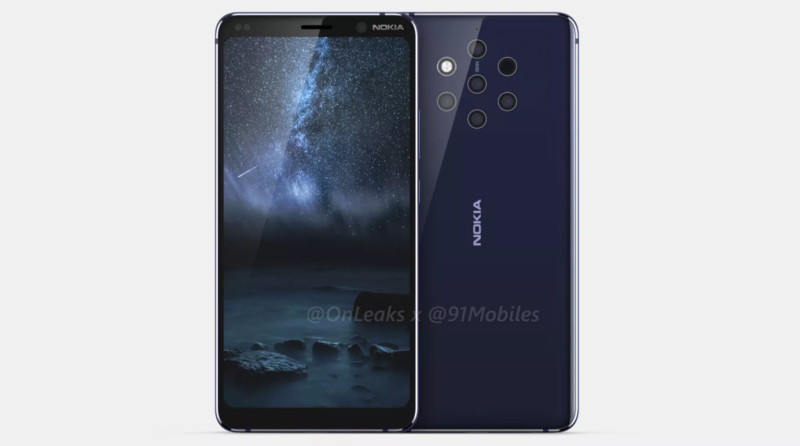 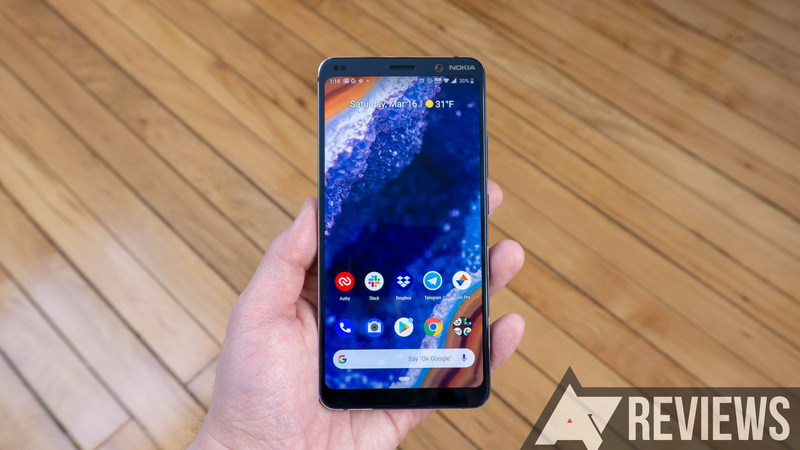 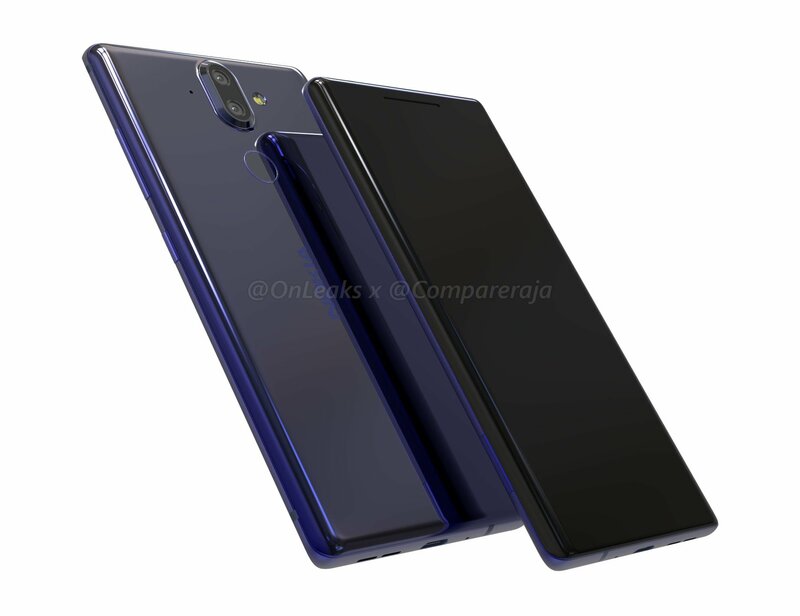 The rumored Nokia 9 will be a flagship phone, and now we have a good idea what it looks like thanks to OnLeaks' latest collaboration with Compareraja. 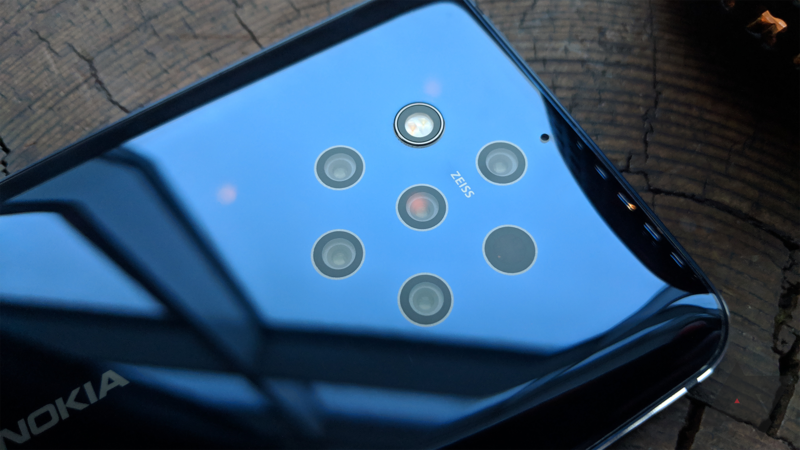 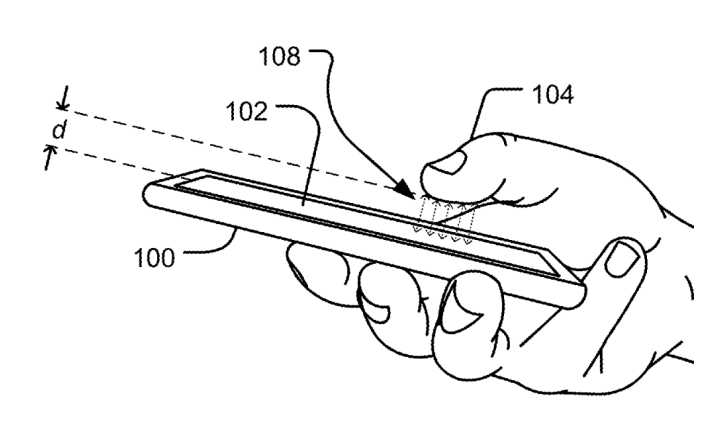 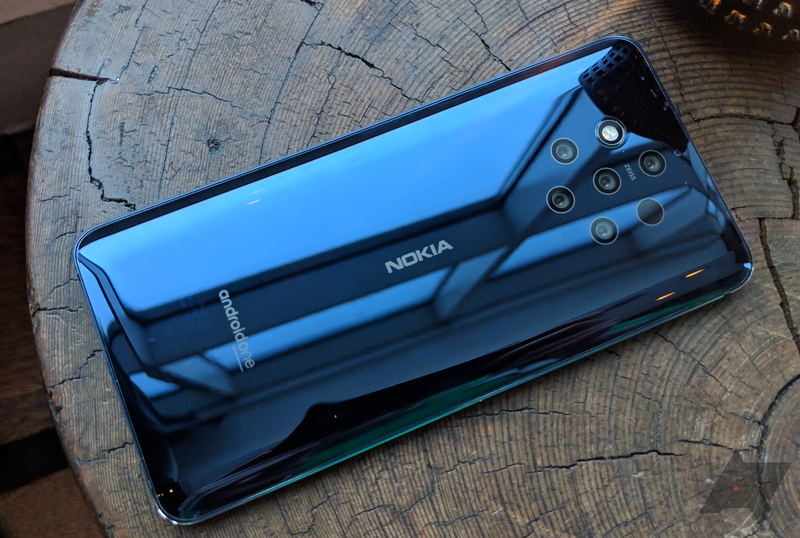 The Nokia 9 looks like a sleek device, but the company is exhibiting an excess of courage by ditching the headphone jack.